Linda Richardson is a licensed clinical social worker in private practice with over 15 years experience working with individuals, couples, and families to resolve challenges and difficulties in their lives. She enjoys working with a diverse population utilizing brief solution-focused, systemic, and cognitive behavioral therapy. 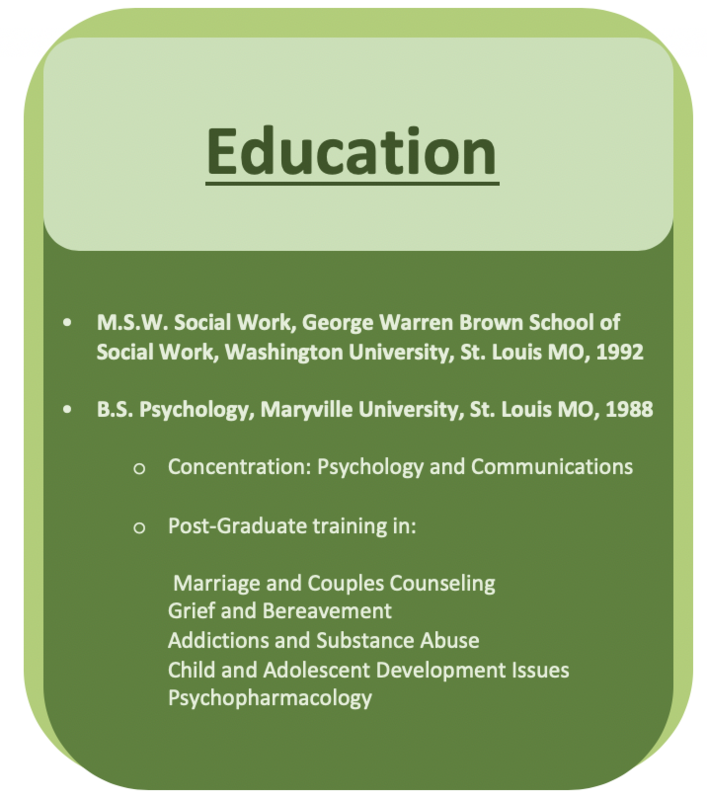 Linda has extensive training in marriage and family therapy, grief/bereavement, sexual abuse, anxiety, depression, and substance abuse. 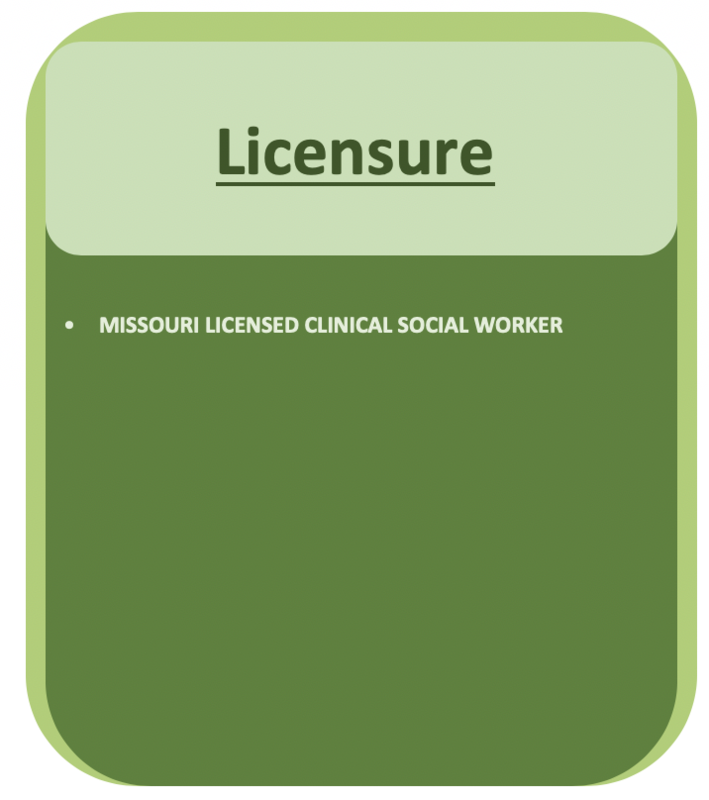 Substance Abuse: Mandatory and supervisory referrals, fit for duty evaluations, alcohol/drug evaluations, follow-up treatment for alcohol and drug abuse. Depression/Anxiety: Treatment of depression, bipolar disorder, anxiety, OCD, panic disorder. Stress and Anger Management: Job stress, relationship, divorce, life transitioning, parenting, step-parenting, career change. Couples Therapy: 15 years experience working with couples, including pre-marital counseling, marriage, gay-lesbian couples, and couples in crisis, including step-parenting, blended families, and post-divorce. Child/Adolescent: Experience counseling children in adoption/foster care, juveniles involved in legal or court system, developmental disorders, ADHD, Autism/Aspergers, sexual abuse, behavioral and conduct issues. Group Therapy: Experience facilitating groups for stress, substance abuse, dual diagnosis, sexual abuse survivors, aggression and anger management for juveniles, art therapy for juveniles, in various settings.